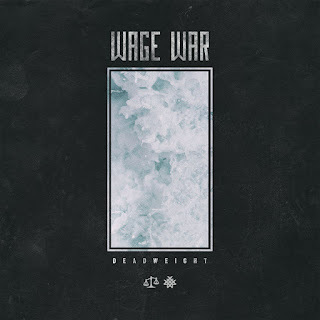 Wage War is one of the most up and coming bands of their scene. 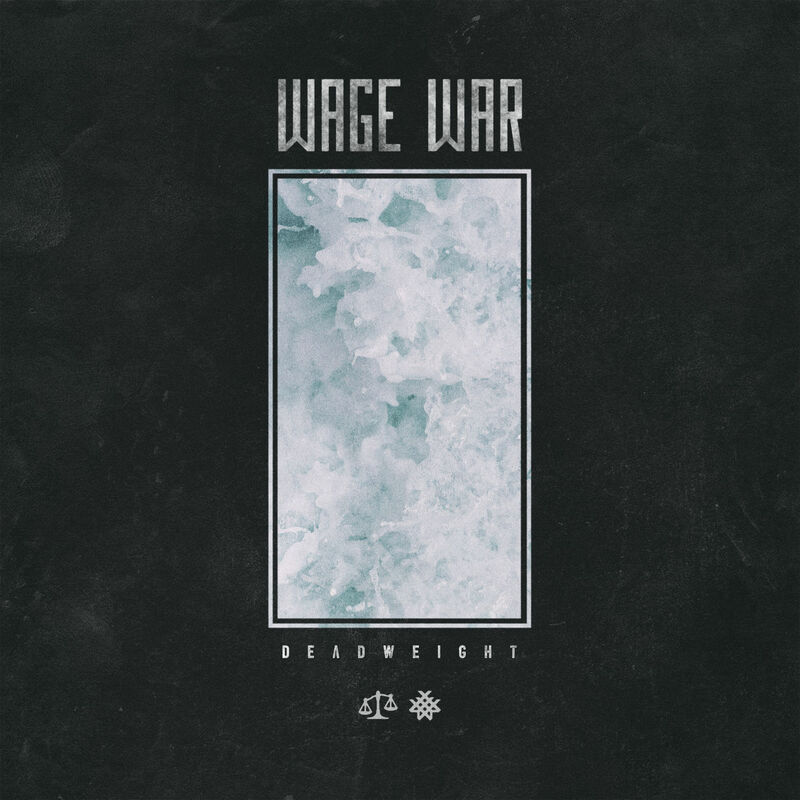 The band announced the release of their new album, "Deadweight", on August 4th via Fearless Records (pre-orders available here), and proceeded to stream the second single off of the album, entitled "Don't Let Me Fade Away". We are definitely hooked on that catchy chorus.